You know what day it is. Yes, it's March 31st, and that means the April Fools onslaught has commenced... because what's better than one day when the internet becomes an annoying cacophony of fake news? Two of them, apparently. In fairness, Google's pranks are usually less annoying than they are fun little games. 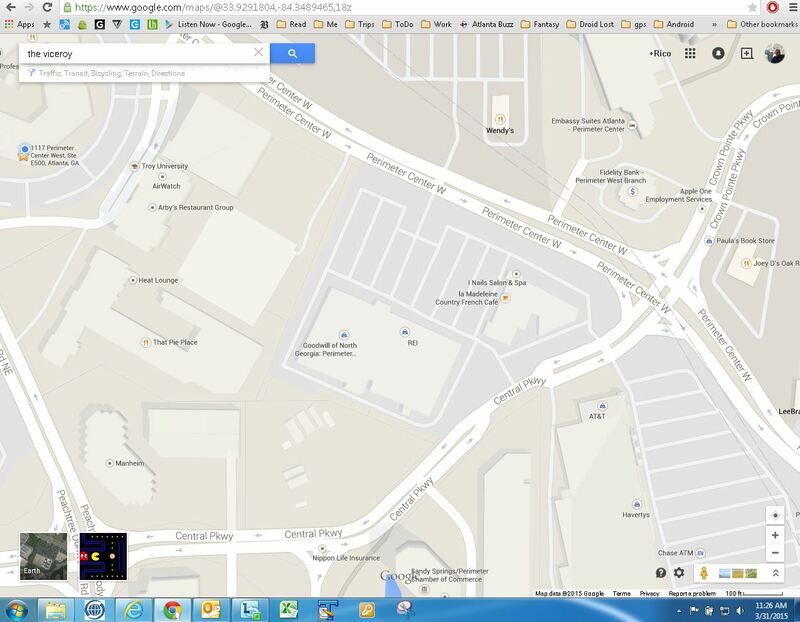 Case in point, Pac-Man is invading Maps and Ingress. 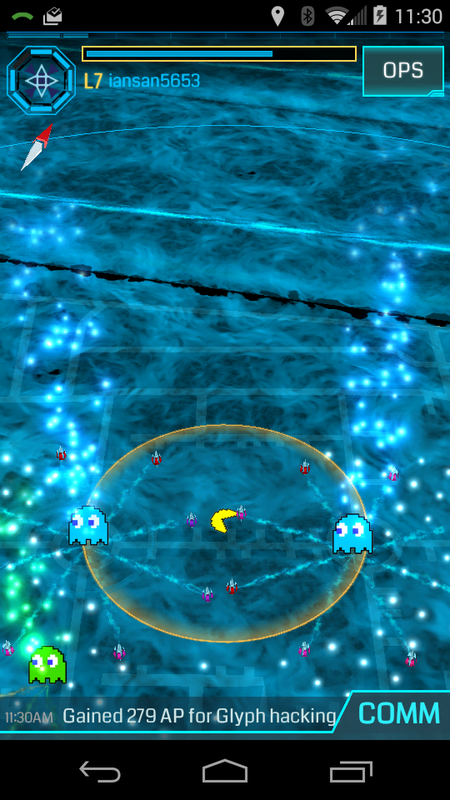 If you're an Ingress player, you will see Pac-Man and the ghosts all over your overview of the game. The icons have been replaced, but the substance of the game is unchanged. 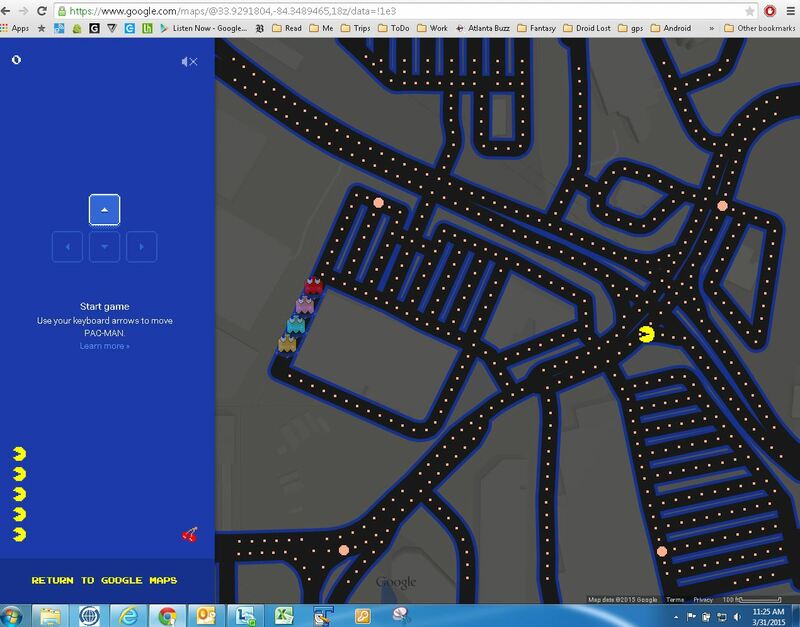 As for Maps, you can actually play Pac-Man on the streets. This is much cooler than announcing fake hardware, which is what most OEMs do. 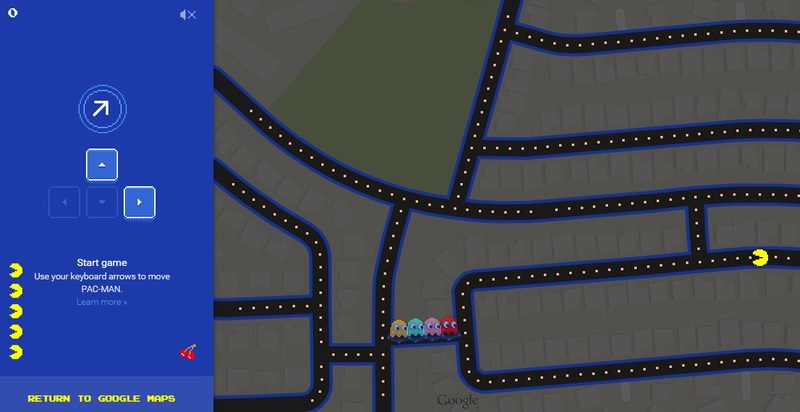 You can play Pac-Man only in select areas, which Google isn't disclosing exactly. There are hints posted on the Google support pages to help you find them. This works on both desktop and Android. Simply zero in on a supported area, and a Pac-Man button will appear.